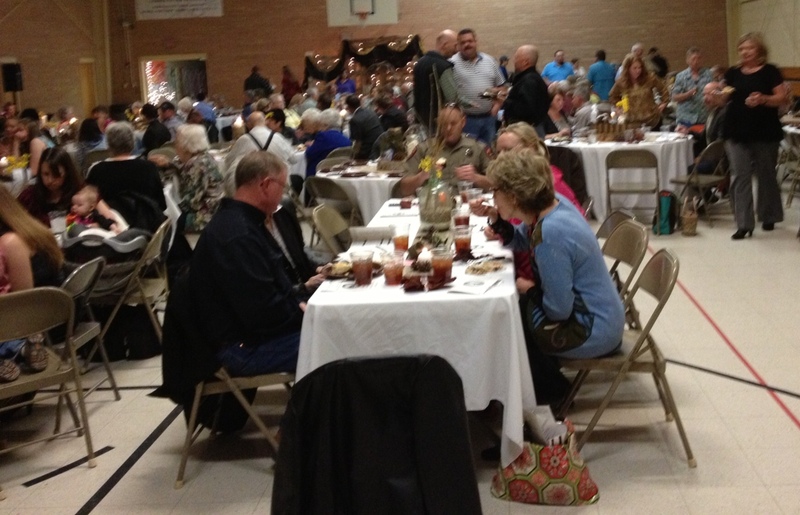 The Oldham County Chamber of Commerce hosts the Annual Chamber Banquet in March each year it is held in a different location around the county. This event brings community members together to honor the Man, Woman, Students, Employee and Business of the Year. 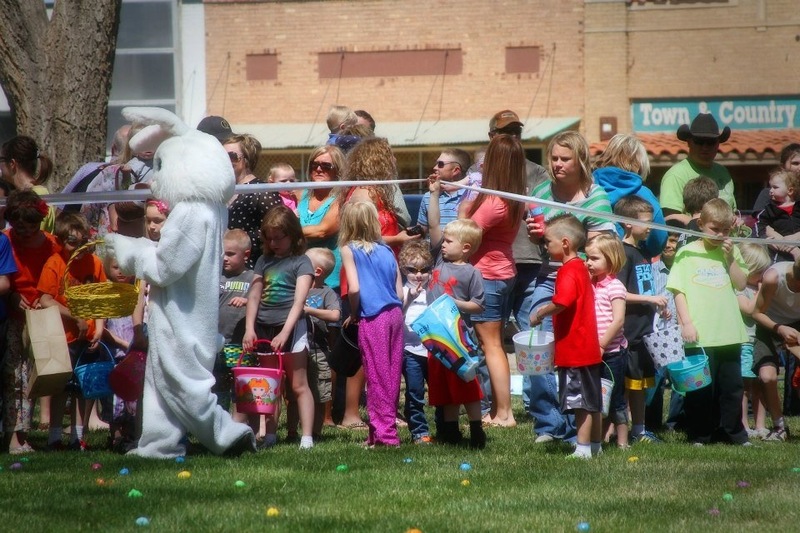 A local favorite, the Chamber's Easter Eggstravaganza is held at the Oldham County Courthouse Square usually on the Saturday before Easter each year. Families gather for a picnic at noon followed by games, bounce houses, face painting, and pictures with the Easter Bunny. Easter Egg hunt begins at 1:00. 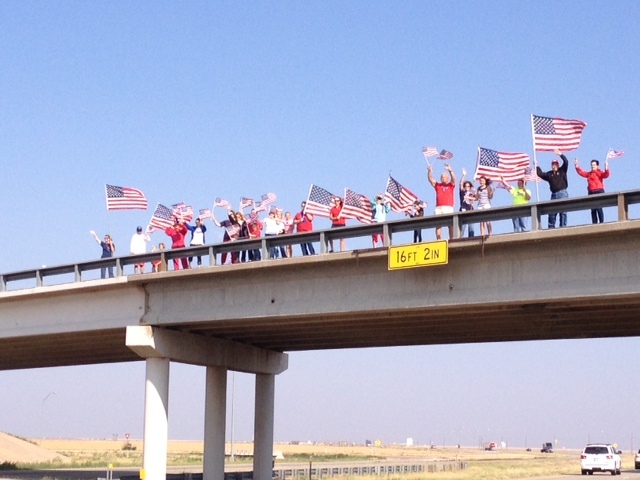 Join us on July 4th from 9:00am-10:30am on the west overpass (Memorial Park Overpass) to simply wave flags as travelers pass through town on I-40. Grab a flag and put on some red, white, and blue to show your love for the USA!! 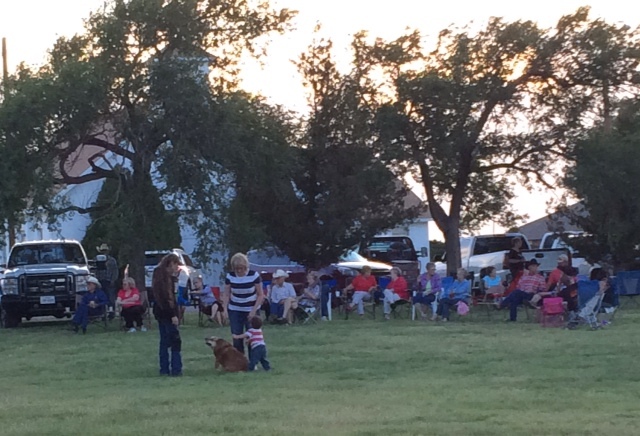 The Adrian community will begin their 4th of July celebrations at the Adrian City Park at 6:00pm with food, fun, and fireworks! A great day for all!! 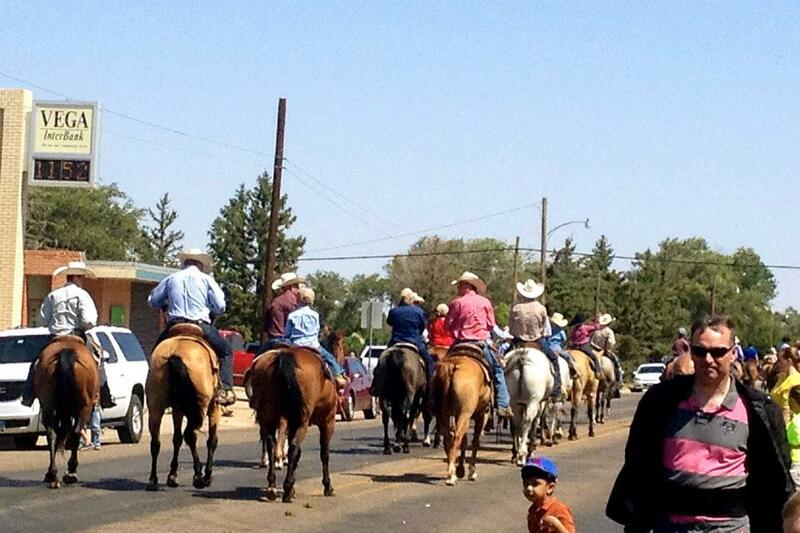 The Comancheros de Vega Community-wide garage sale event is held on the the 3rd weekend in July. (July 20 &21, 2018) An average of 30 businesses and residents clean out their closets, garages, and homes to offer great deals to visitors all over the region. Maps may be picked up at the Dairy Queen, Subway, Taylors Market, Allsups, and the Oldham County Chamber. Oldham County Roundup is held the 2nd Saturday in August (August 11, 2018) in Vega. 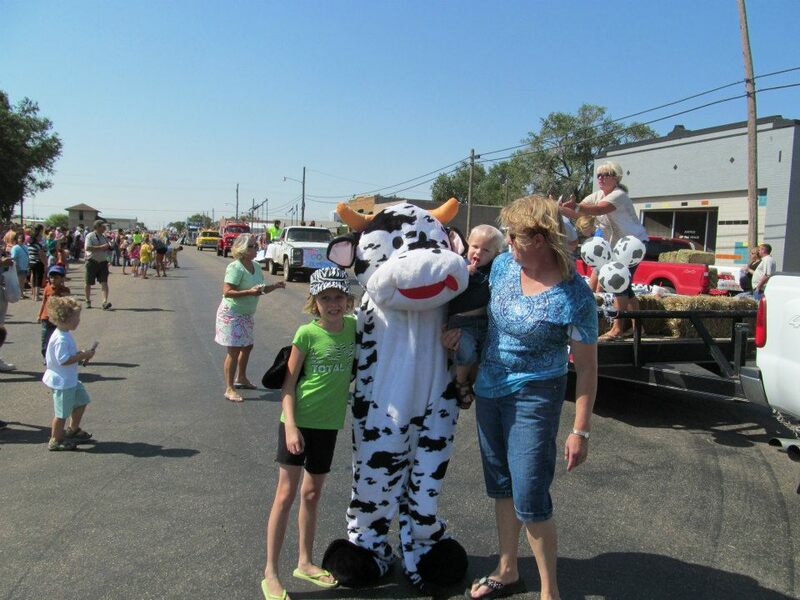 An event built on 66 years of community tradition, locals & visitors enjoy a free BBQ Dinner, parade, bingo, rodeos, street dances, softball volleyball and basketball tournaments, Music Festival and a perfect small-town fun day. The Oldham County Chamber of Commerce holds a 5K Water Color Run on Roundup Morning at 9:00 a.m. the 2nd Saturday in August. (August 11, 2018) This is no ordinary race...runners get WET! 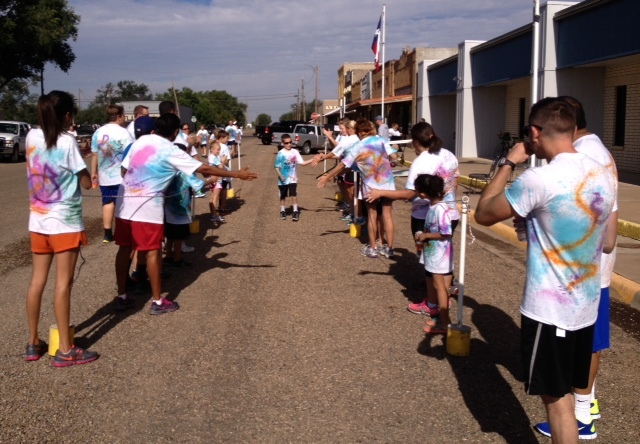 Runners from all over the Panhandle come to enjoy the fun. For registration scroll to bottom of this page. 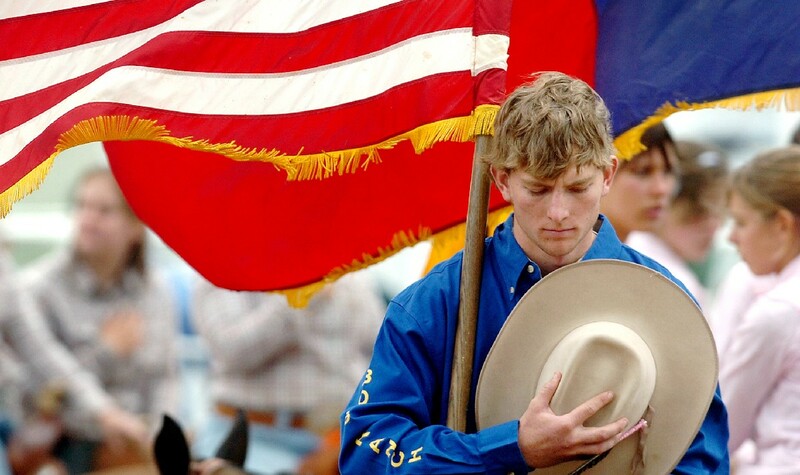 The Cal Farley's Boys Ranch Rodeo is held on Labor Day Weekend each year. 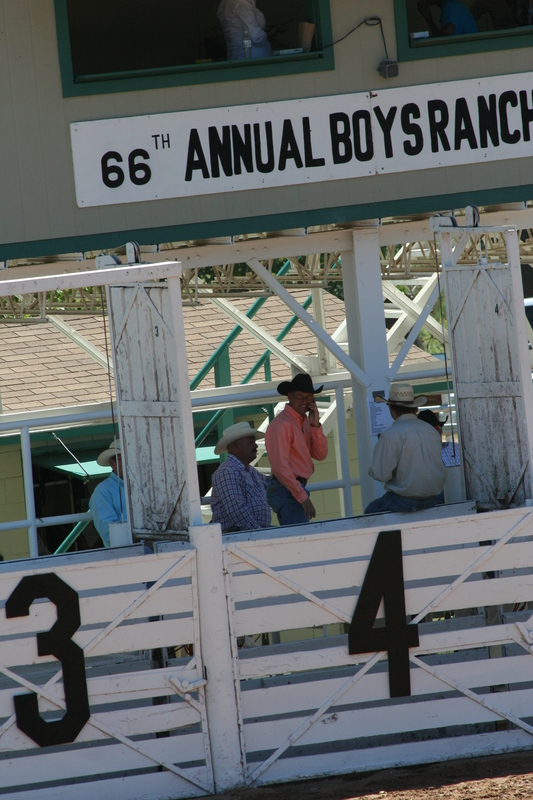 (September 3, 2018) It's one of the most popular rodeos in the Texas Panhandle. 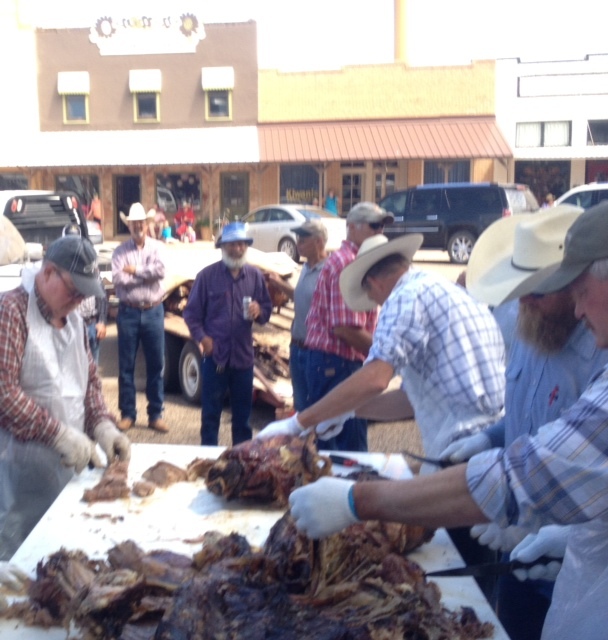 For $10 visitors get to enjoy a delicious BBQ meal, Adventurefest, and the rompin' stompin' rodeo. It's a must attend event! Click here for more details. Please download the form below and return via mail with your payment.